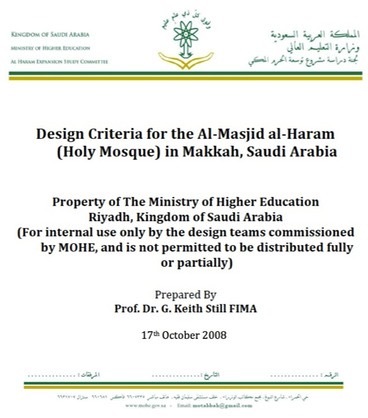 I have worked in the Kingdom of Saudi Arabia on�various projects from 2000 - 2012. 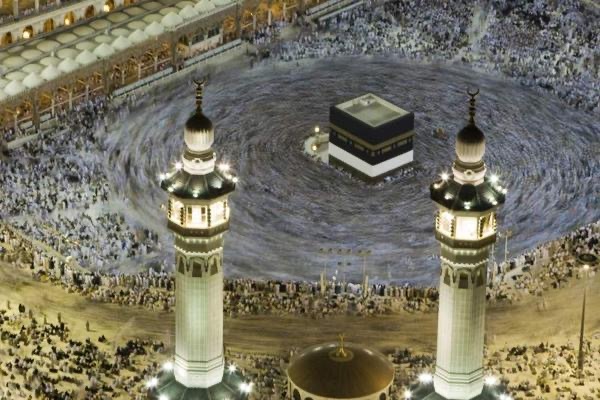 This work covered both the Jamarat Bridge and the Holy Mosque in Makkah. Below are a list of reports and analysis I produced during my time in the KSA. Above - one of the analysis models used for the Jamarat Bridge project - click here for a page on modelling Jamarat.